In a move that isn’t going down well with users, Twitter has confirmed that it is testing a new format for its timeline that sorts tweets by presumed relevance, rather than in reverse chronological order. “Yes, this is an experiment. We’re continuing to explore ways to surface the best content for people using Twitter,” spokeswoman Liina Potter said in an emailed statement. Twitter said the test only affects a small percentage of its users, most of whom have expressed their dislike at the microblogging site turning into something that more closely resembles Facebook and finding that their timelines are out of order. Dear @Twitter. You are not Facebook. You are a real time news and communication platform. Emphasis on time. Time is chronological. Twitter has long been trying to find new ways to increase its stagnant growth and, since Jack Dorsey became full-time CEO, has been attempting to make the site more engaging. "You'll see us continue to question our reverse chronological timeline and all the work it takes to build one by finding and following accounts," Dorsey said during the company's second-quarter earnings conference call in July. The new feature is similar to the ‘While you were away’ feature that Twitter introduced early this year, which recaps some of the most relevant tweets (determined by engagement and other factors) if you’ve been logged off the site for a while. 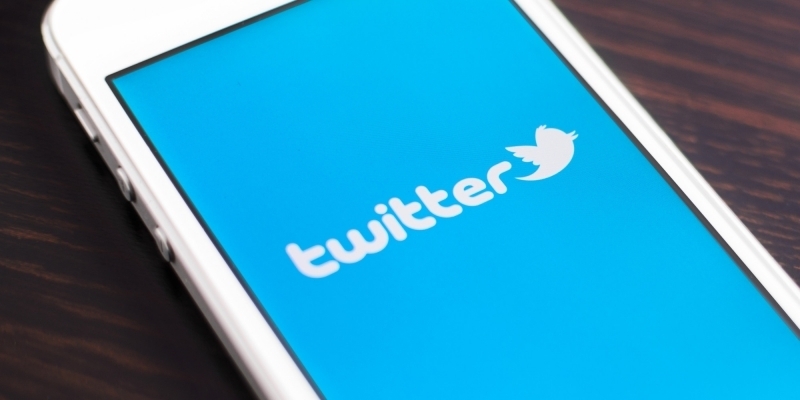 Users have reported that the new format has appeared on both the mobile and desktop versions of Twitter. Some users say tweets from accounts that they have liked or retweeted in the past are appearing at the top of their timelines, regardless of when they were posted, while others claim that there seems to be no order in the way the tweets are showing up. Twitter stock has fallen about 32% in 2015, mostly due to the site underperforming. Some of the other features it has introduced this year to try to attract new users include Moments, a service that presents the day’s most popular newsworthy Tweets and breaking stories in a magazine-style view; the polling feature, which lets users create their own polls to find out people’s opinions on something; and it finally removed the 140-character limit on direct messages. It was even reported that the site is considering expanding beyond direct messages and removing the sacrosanct 140-character limit on tweets. Although it's unclear whether doing so would actually attract more users or cause current Twitter members to abandon the site.